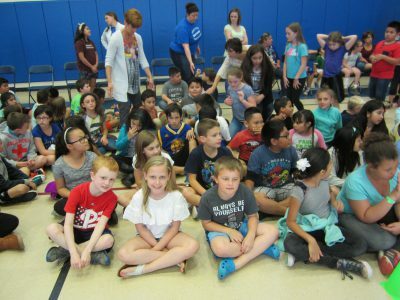 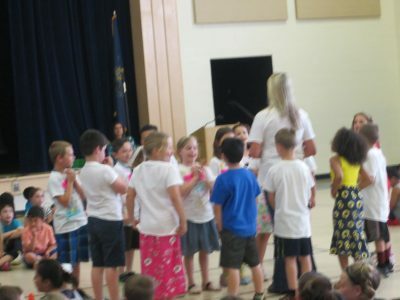 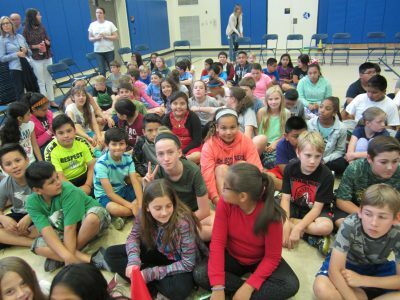 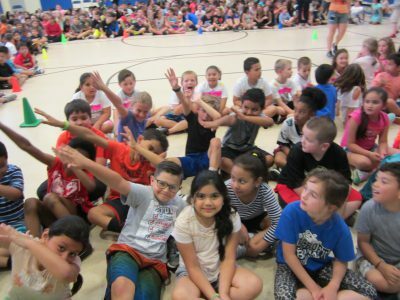 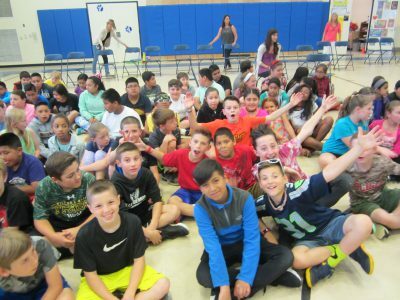 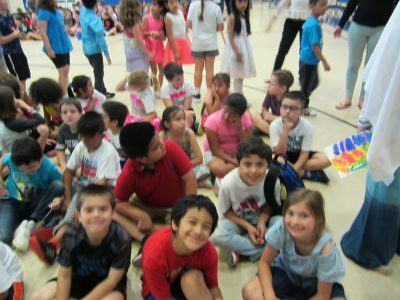 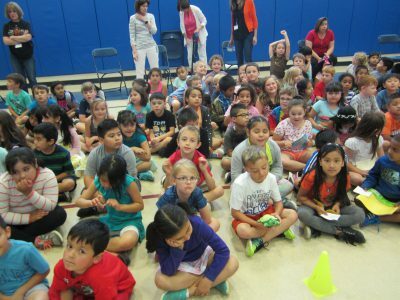 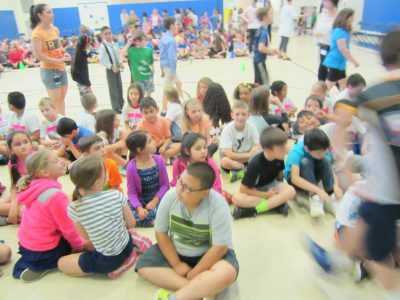 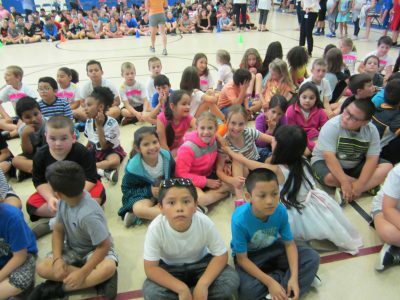 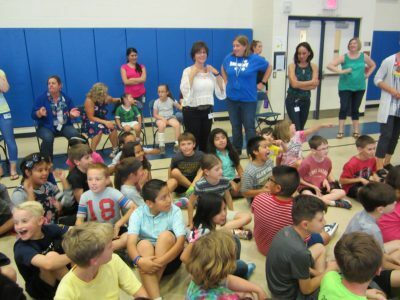 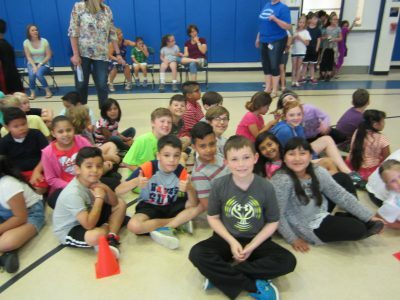 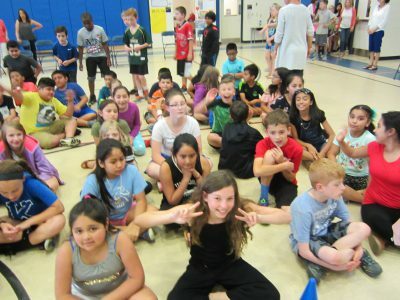 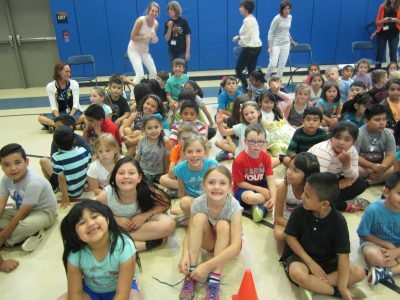 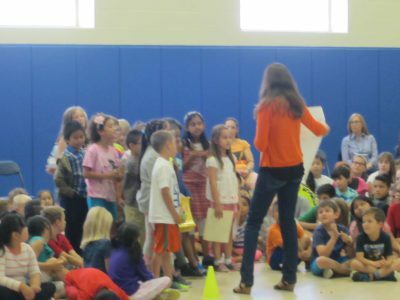 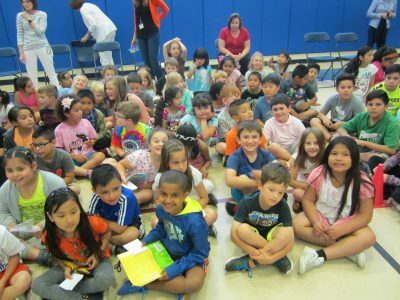 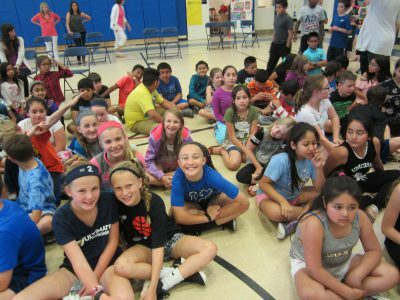 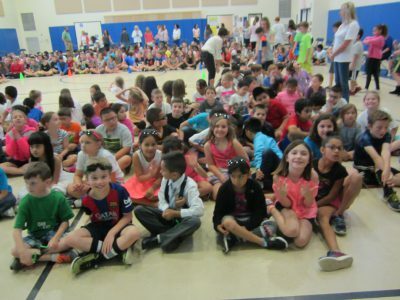 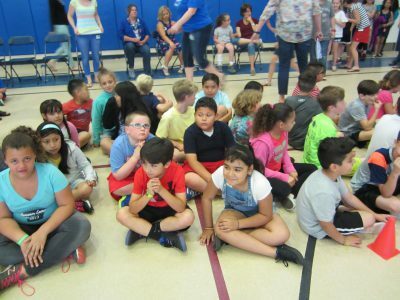 Bancroft Elementary School’s students and staff celebrated the end of the 2016-2017 school year with an afternoon ‘morning’ meeting on Friday, June 9, 2017. 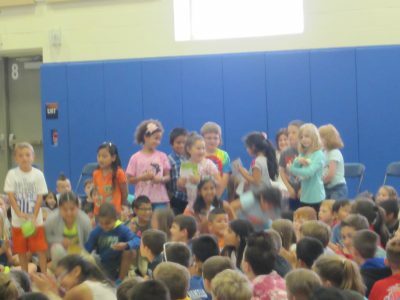 Everyone had a great time singing the school’s song, watching their friends perform dance routines or read poems, listening to Principal Mrs. Leah McComsey read several fifth grade students’ Bancroft Proud essays, and watching the “End of the Year” movie and ‘What Bancroft Principal, Staff, and Teachers Do Over The Summer” movie. 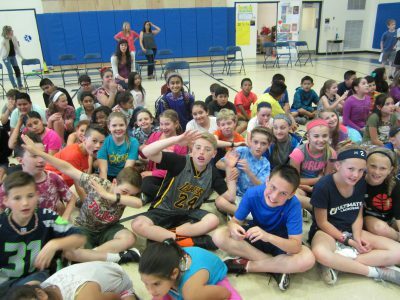 To view the movies, click on the movies link below. 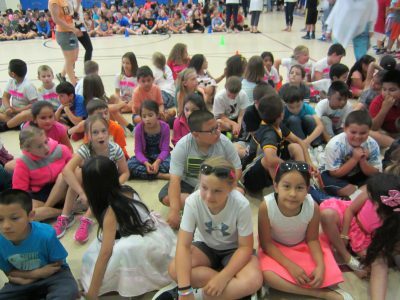 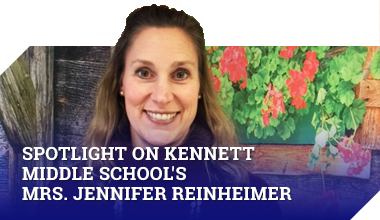 It was a fantastic way to end a wonderful 2016-2017 school year at Bancroft Elementary School. 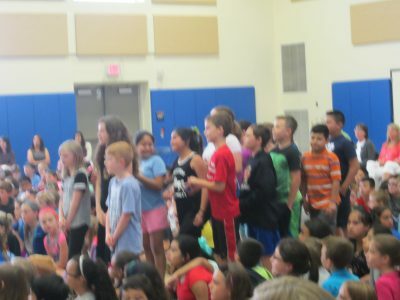 Everyone left Bancroft Proud!